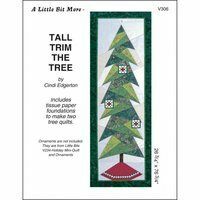 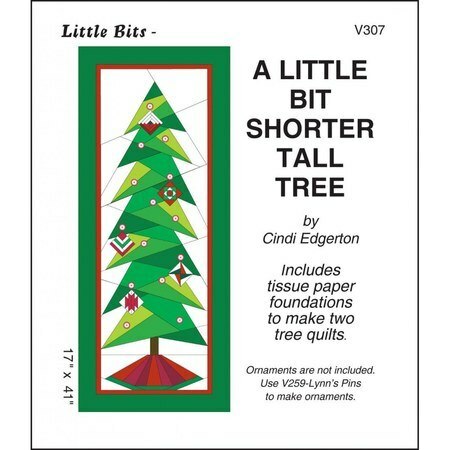 A Little Bit Shorter Tall Tree is the small version of the Little Bits Tall Trim the Tree. 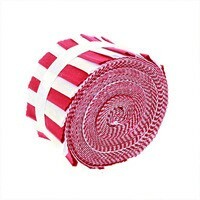 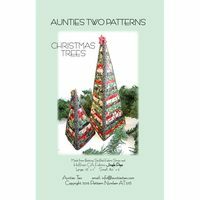 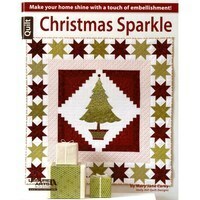 Measuring 17" x 41", this festive wall quilt is perfect for small spaces such as an office or child's room. 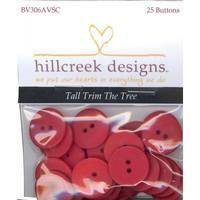 Decorate your Christmas tree with the 25 Piece Button Pack and hang your favorite ornaments from it.